1. Energy efficient and long lifespan. 2. Constant voltage style power supply. 3. Easy plug in use and vented for safety. 4. Automatic protection for overload. 5. Simply & Professional appearance for power cabling. 7. Widely use for other 12Vother DC appliances. And 0ther usage, Wireless Router, ADSL Cats, HUB, Switches, Security Cameras, Computers, Audio/Video Power Supply etc . 2.The total wattage of LED strip lights should not exceed the max wattage of this adaptor. And we suggest it to be de-rated 20% when using to prevent overheating. 4.If you think this adapter have some question, please contact us by email we will try our best to help you solve it, a refund or a replacement, thank you for your understanding and support! 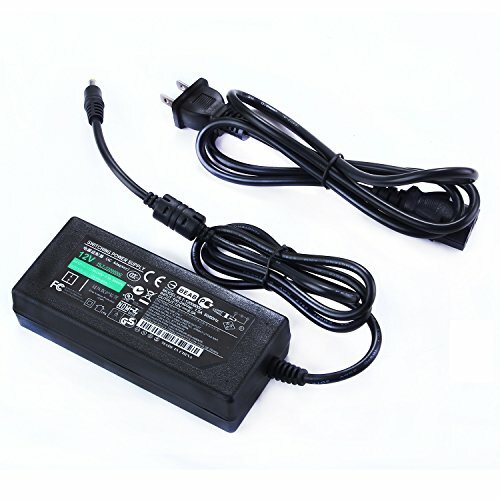 The switching power supply come with a Power cord connector, easy to connect and use . If you have any questions about this product by Lahoku, contact us by completing and submitting the form below. If you are looking for a specif part number, please include it with your message.